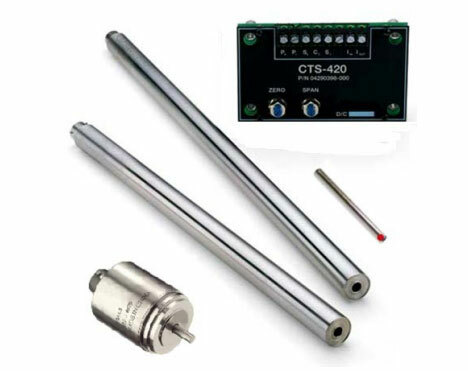 The CTS-420 Series is a 2-wire current loop position transmitter system especially suited to measurements in process industries. Each system consists of either an HCI Series LVDT linear position sensor or an R36AS RVDT rotary position sensor, along with an electronics module which provides a 4-20mA current loop output. The HCT is a breakthrough position transmitter for use in hazardous locations. 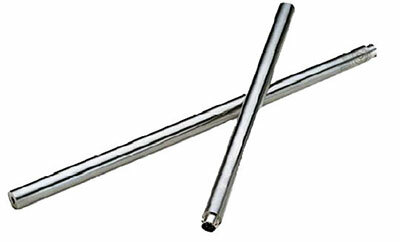 The two-wire loop configuration allows use with a single barrier and a minimum of wire or cable. are generally available for same day/next day delivery.